The rainbow trout (Oncorhynchus mykiss) is a native of western North America it was introduced into Prince Edward Island in 1925. The rainbow trout prefers cool lakes, ponds, and streams, but can tolerate warm water and may migrate to sea. 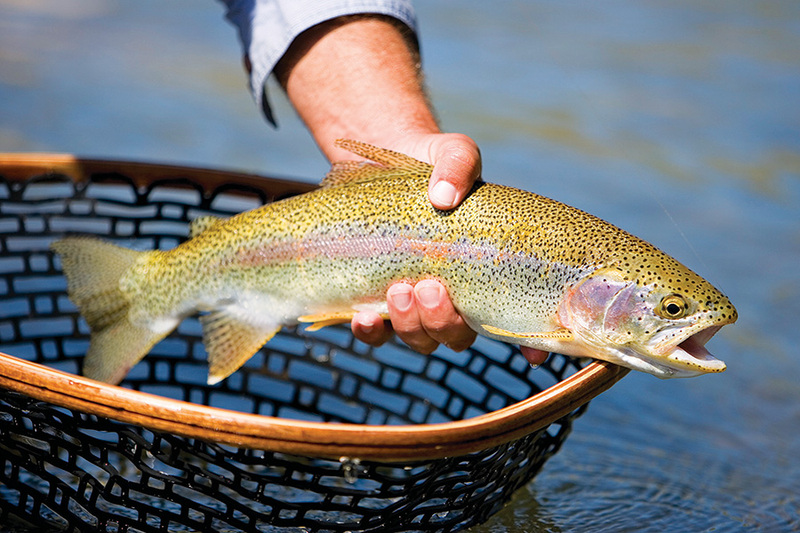 The rainbow trout is also commonly used for fish farming. Prince Edward Island has a recreational trout fishing season, however, commercially, rainbow trout is one of the major cultivated species on the Island and in the Maritime provinces. Prince Edward Island has a strong history in the production of cultured finfish eggs and fingerlings. Prince Edward Island finfish hatchery operations export much of their egg and fry production to other provinces in Atlantic Canada. This high quality stock allows other finfish aquaculture businesses in the region to grow healthy finfish to market size. 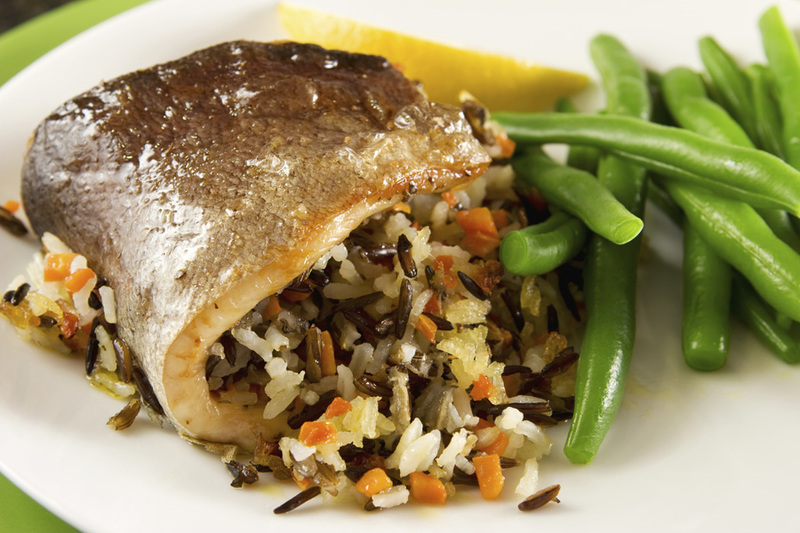 Trout is an excellent source of protein, iron, and is high in omega-3 fatty acids. The rainbow trout can be enjoyed in many different ways including: freshly grilled, baked, smoked, or fried with a crispy batter.